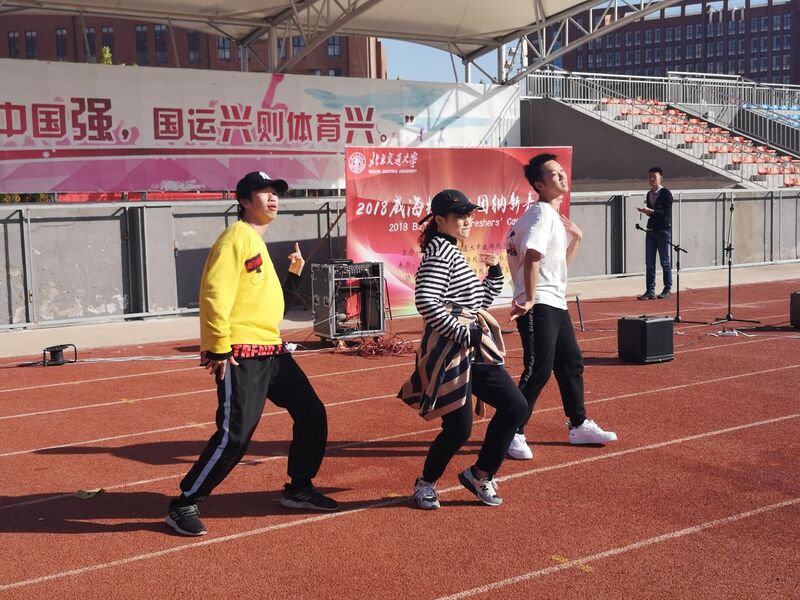 On October 28, the 2018 BJTU Weihai Freshers’ Carnival was held on the campus sports ground, offering student clubs and societies a bigger stage to present talent shows in public to recruit new members. 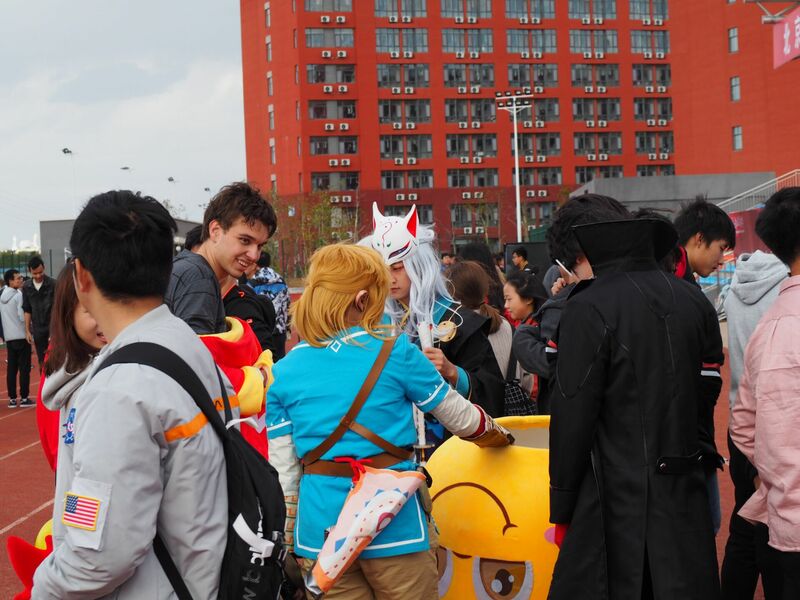 There were totally 19 student clubs and societies participating in this year’s carnival, preparing a dozen of marvelous performances for the audience. 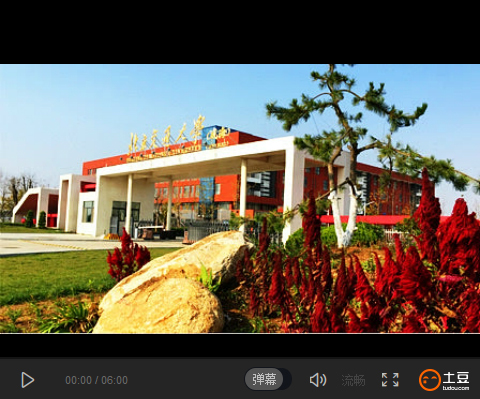 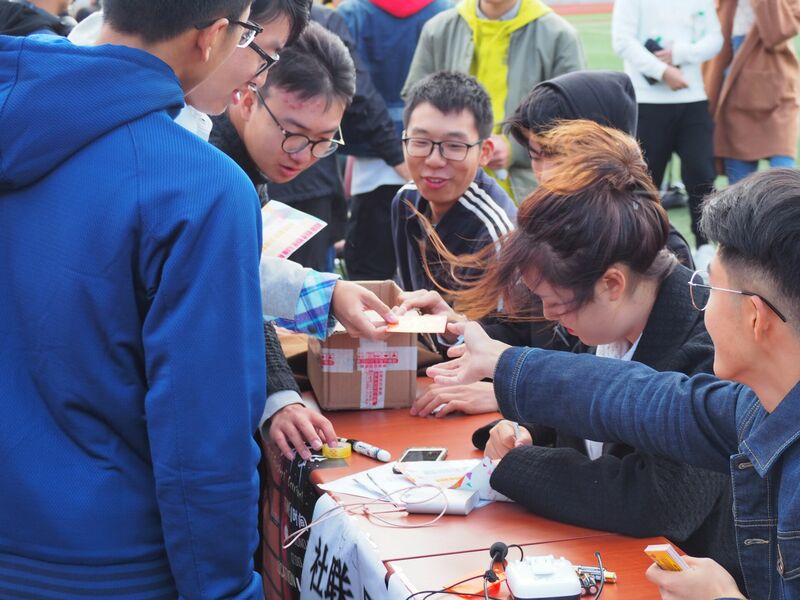 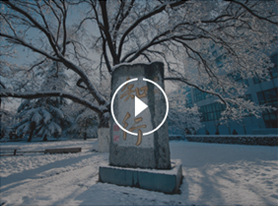 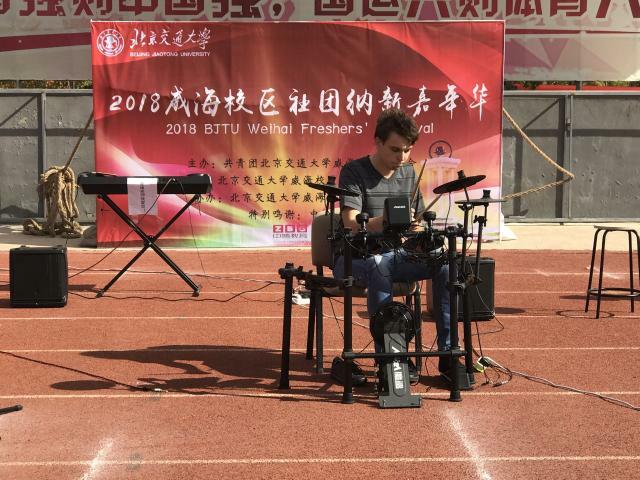 Chinese students, international students and staff found great fun by performing or participating, with small gifts from BJTU Weihai Student Clubs Union.